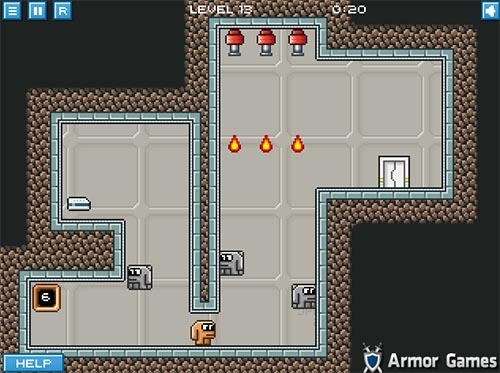 Description Help creatures to make their way to the surface in this platformer-puzzle game. Nice pixel platformer with addictive gameplay. But that creature looks doomed.